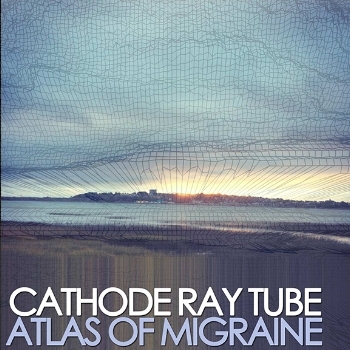 ATLAS OF MIGRAINE is coming. 10.13.17. New album on Heterodox Recordings.